Wife of one, mother of two, sister of three… writer by trade, mother by choice. Thomas and I have been together for 20 years, married for 16. We have two great children (if I do say so myself) called Sarah, 13, and Lachlan, 11. 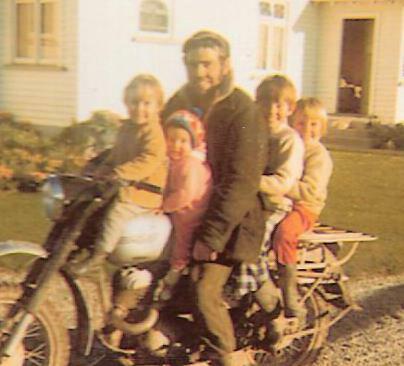 As Kate Rivett, I grew up in the southern farming district of West Otago … the youngest of four girls. This year marks my 20th anniversary in Hawke’s Bay. Thomas has been here longer as he went to Lindisfarne College from the third form after growing up in the Gisborne and Whakatane areas. Many people assume I moved here when I met Thomas, when in fact, I moved here and met Thomas a few weeks later (thank you Young Farmers a.k.a. the rural dating agency). The rest, as they say, is history. 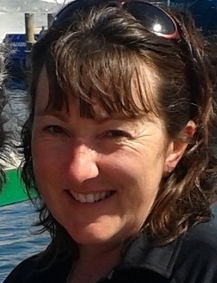 I have been a journalist since I left school, although I started with radio and only moved into print when I returned from my OE in 1996 to work for the-then Hawke’s Bay Herald Tribune. I left what became Hawke’s Bay Today newspaper in 2000 when Sarah was born and I have been a freelance (or self employed) journalist, administrator and event manager ever since. My past and current contracts include Young Farmers, Hawke’s Bay Federated Farmers, Ballance Farm Environment Awards, Nuffield NZ, Ravensdown, Takapau Health Centre, Dominion Post, Young Country… and others. Most of the “stuff” I do is rural or rural community-focused. A year ago, I also started doing 10 hours a week (an employee again after 12 years of being self employed) for RoadSafe HB doing road safety campaigns and education in Central Hawke’s Bay. 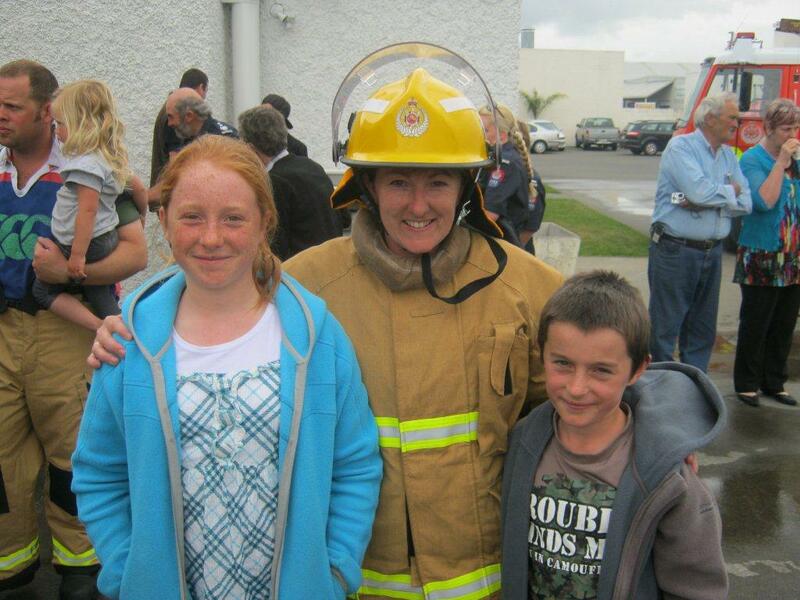 And… I am a member of the Takapau Volunteer Fire Brigade. Taken when I did my recruits training a few years ago… Sarah is taller than me now and Lachlan is going to start catching up soon! In my spare time (hahahaha) I like to watch TV programmes like Downton Abbey, Under the Dome, Nothing Trivial and any old one on the Jones channel (love My Sky where I can record them and watch them at my convenience, usually when I am having trouble with procrastination) and I also enjoy listening to my children play their piano exam pieces over and over and over and over and over…. Sincere congratulations on the 20th anniversary Kate. I have fmily just off hwy 50 following a match made in Masterton during our 20 years in Bideford. You live in a beautiful bit of NZ and your work in the ether is always a good read. Enjoy your blog, best wishes Gravedodger @ No Minister.